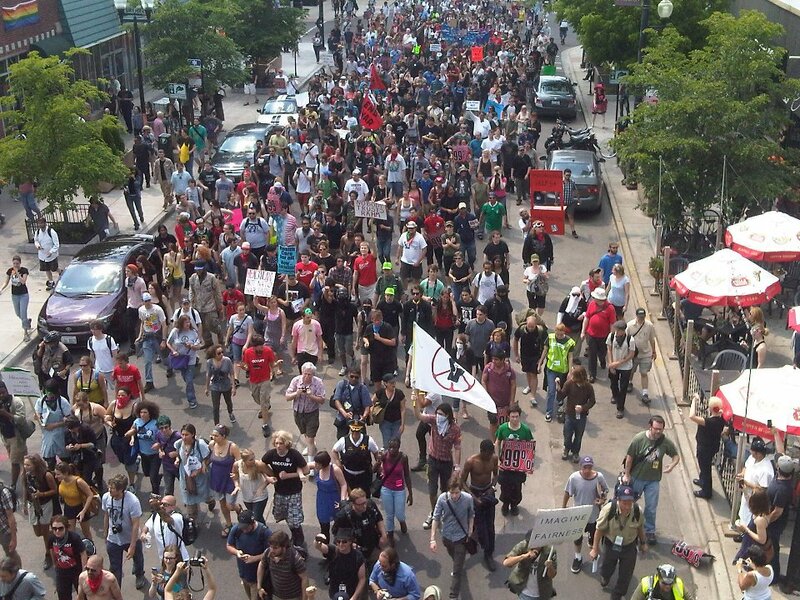 PEACE MARCHES have arrived at the NATO SUMMIT 2012 this weekend in Chicago, starting May 19th thru May 21st. One: We are the PEOPLE! Three: The OCCUPATION IS NOT LEAVING!